“O mankind, indeed We have created you from male and female and made you peoples and tribes that you may know one another. Indeed, the most noble of you in the sight of Allah is the most righteous of you. Indeed, Allah is Knowing and Acquainted” (Q 49:13). Eid is upon us! Eid is a time where Muslims from every part of the world- regardless of their race, color and ethnicity- come together, each in their unique style and tradition, to celebrate this marvelous Islamic holiday. Whether it is the Suadi abaya, Malasyian baju kurung,Turkish bayramlik or Pakistani Shalwaar Kameez, Muslims around the world welcome Eid by dressing up nicely. As families and friends come together to celebrate, they exchange gifts, give sweets, and prepare their unique traditional dishes: The redang in Malaysia, the maamoul in the Middle East, the zarda in Pakistan, the cambaabur in Somalia, etc. Eid can also be a time for our diverse community to come together to celebrate our diversity, enjoy the multicultural essence of Islam, and promote unity in our community. Luckily, we don’t need to travel around the globe to observe and explore the beauty of Islam’s diversity. 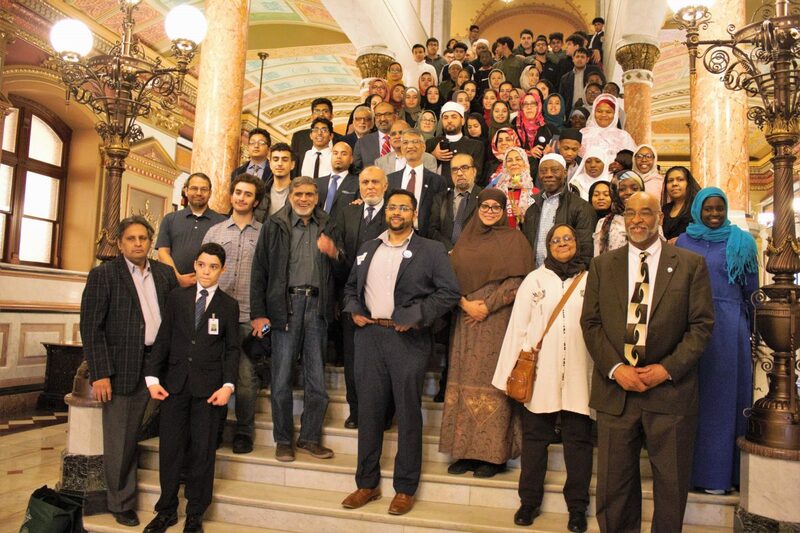 In America, and in Chicago in particular, we are home to one of the most diverse Muslim communities in the world. 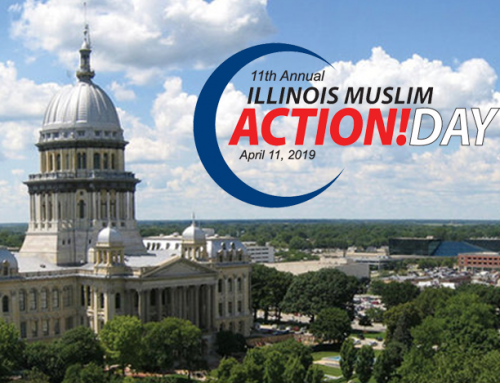 In fact, an estimated three to seven million American Muslims from a diverse swath of ethnicities, races, and socioeconomic backgrounds represent a growing minority in the U.S. today. Muslim groups from Africa, Asia, newly resettled refugees from the Middle East, and Muslims already living here from the African American and Latino communities are each defined by their own social and cultural uniqueness. Realizing Eid as a unifying power is particularly important for American Muslims. 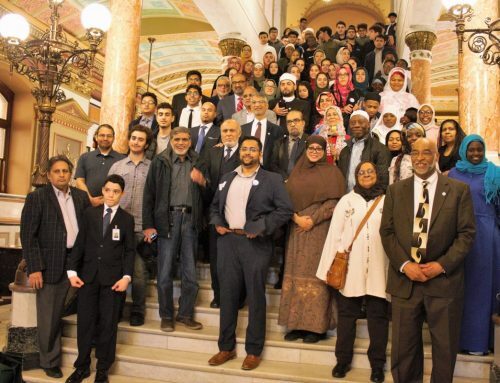 At such times when Islam is greatly misunderstood and Muslims are facing massive challenges because of their faith, it is more important than ever to come together, as one Muslim community, to learn from one another, and to face these challenges together. Celebrating Eid together indicates to ourselves, and the world, how we stand-side by side, shoulder to shoulder-with our Muslim brother and sisters, who may speak different language and have different culture, but share a common faith. Let’s make this Eid special by coming together to pray and to celebrate our diversity. The opportunity is there for all to partake.